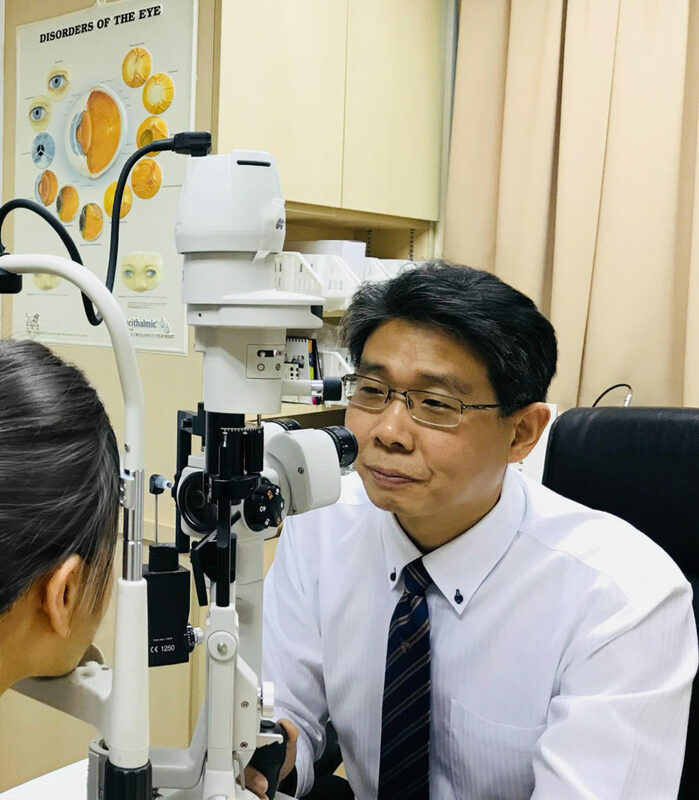 Nobel Eye & Vision Centre is a specialist eye centre located centrally at Mount Alvernia Hospital Medical Centre in Singapore. 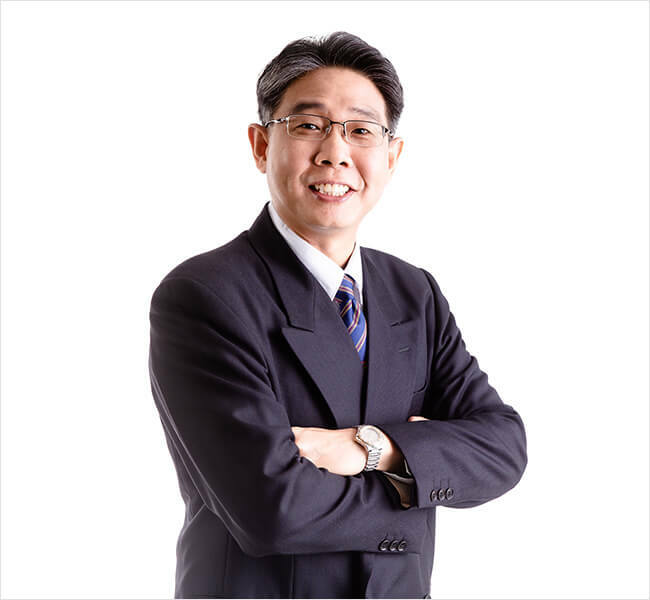 The clinic is helmed by Dr James Pan, Medical Director and Senior Consultant Ophthalmologist. He is supported by a dedicated, caring and qualified team of eye care professionals and paramedical staff. We are committed to helping our patients best preserve the gift of sight. Among our main focuses is preventive eye care as many eye diseases, when detected and treated early, often see the best outcomes. Our supportive team of experts ensures that our patients receive personalised medical treatment according to their specific vision care needs, age, lifestyle and health condition. We also provide a comprehensive suite of diagnostic tests and investigations for our patients. 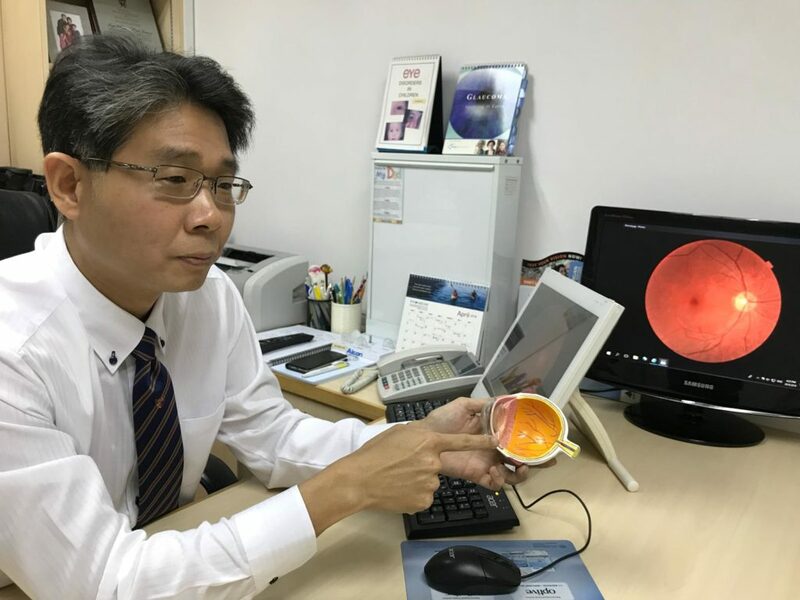 James Pan, a Consultant Ophthalmologist with a special interest in “Artificial Corneal Transplantation”, heads the Nobel Eye and Vision Centre. He is one of the few surgeons in the region accredited to implant the “AlphaCorTM” Artificial Cornea.